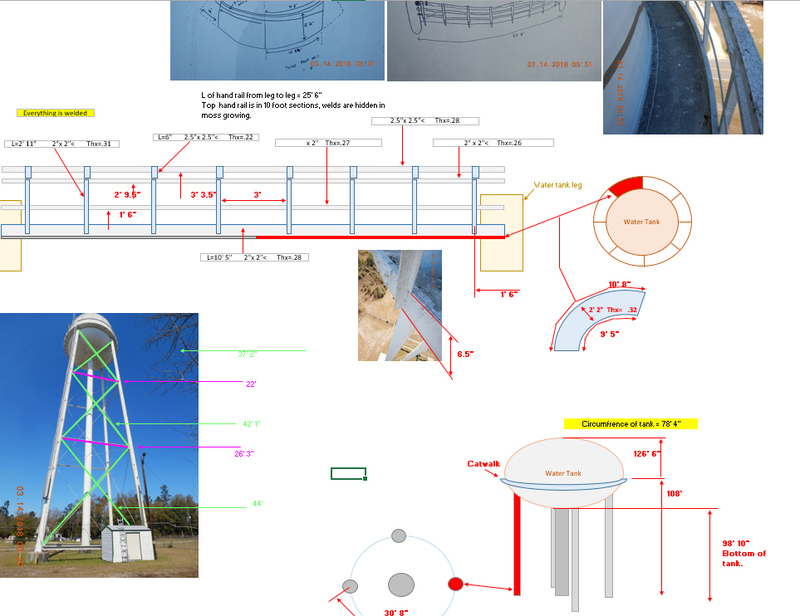 Full-Tower Structural Mapping: including Water Towers, Roof Tops, Monopole, Self Support and Bill Board structures. 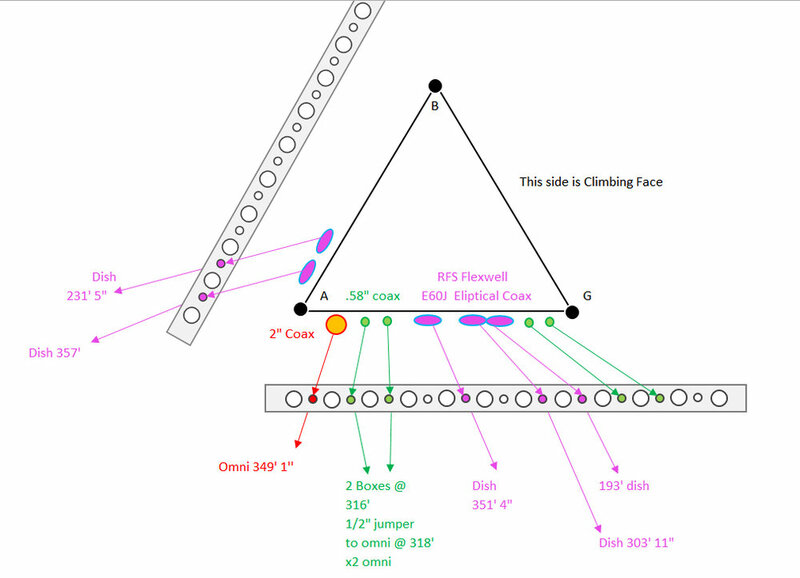 Carrier Specific Mount Mapping: A 2-man crew climbs towers and accesses rooftop sites taking very precise and accurate measurements of the steel. 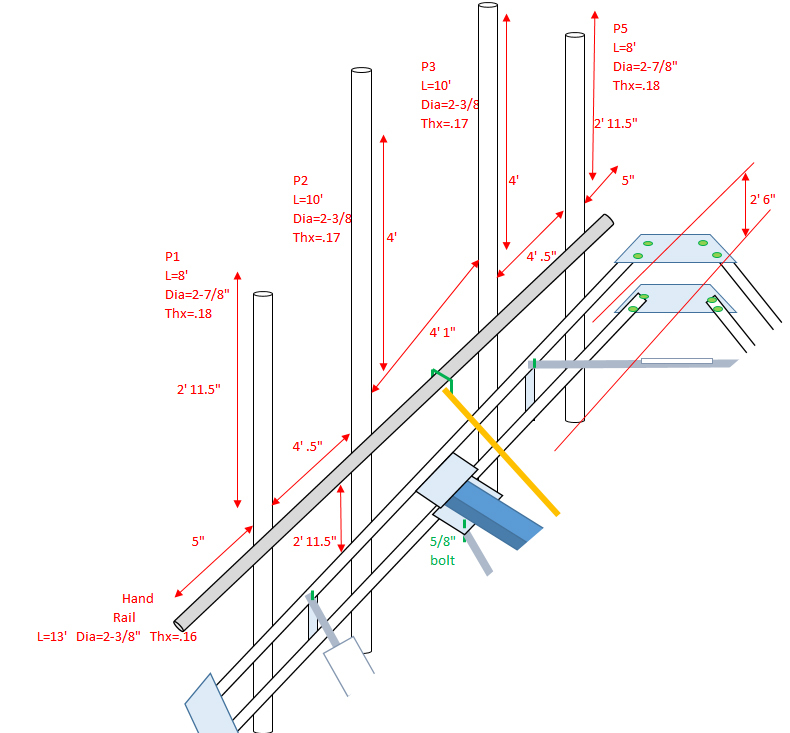 The job is recorded via high resolution photographs (with GPS/time-date enabled cameras) of the steel and inventory of equipment, providing your engineering team with detailed information and a neat and carefully drawn illustration in assisting them to complete a final structural analysis. 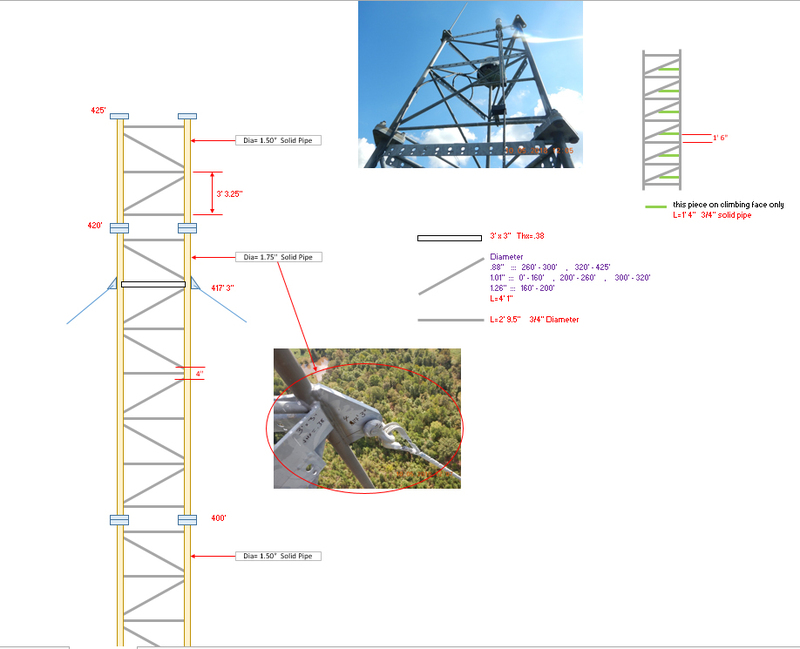 Full-tower structural mappings: we use both two and three man crews to capture the measurements from the base of the tower to the its top. We include a tape drop that accurately identifies the height of each section throughout the mapping. Again, GPS/time-date enabled cameras records the job, and a clean and precise illustration accompanies the closeout package. Also, we put together a Google Earth visual representation of audit and site mappings V3 has completed to date (these pages are updated regularly). 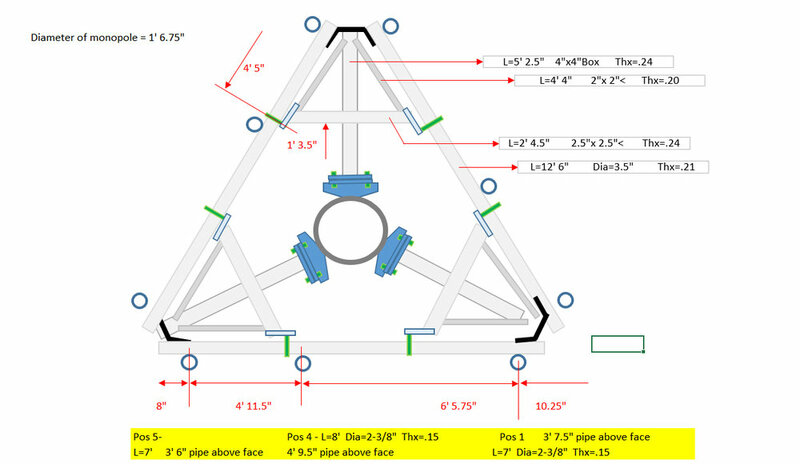 In addition, a set of work sheets (Closeouts from actual projects) is posted for your review. We are proud to be associated with The National Association of Towers Erectors. The hiring of skilled employees to meet demands is central to our commitment to provide quality work. Additional training to provide the knowledge our team needs to keep ahead of the curve is another key element in V3’s growth and helping to increase the list of services we provide. As needs dictate, team members are given additional training in safety and / or improvements to skill sets through hands on training given by the carrier, contractor or third party institutions, like ODM and ComTrain, for two examples. Audits & Full Site Mapping: 1,488 Pins (as of Nov 2018): An impressive visual display representing our footprints across the Southeast, and new markets as we continue to grow.